All cardstock, embellishments [ribbon, sequins, etc] will be precut and provided by me. You can earn the kit for free by purchasing your products through my online shop using the designated Hostess Code. If you already have all or some of the products, provided you spend a minimum of $50 before postage & handling, you will still receive the kit for free. 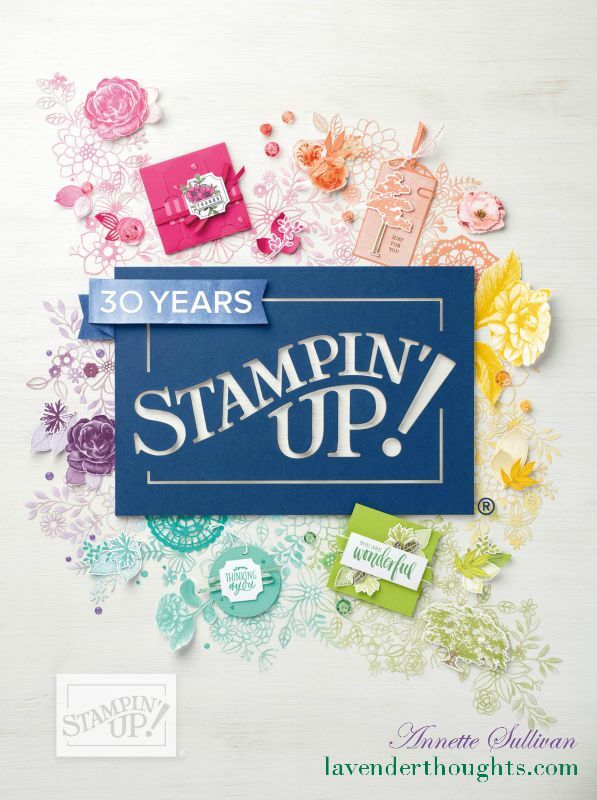 This month, I am using the very versatile Garden in Bloom stamp set. This Photopolymer set has a massive 20 stamps to allow you to create a multitude of designs of flowers, leaves, butterflies and a bee, together with some gorgeous sentiments. The links to the supplies you will require are shown below. Interested in participating in the Garden in Bloom Kit? Kit only: email me with your address and I will provide you with a PayPal Invoice which must be paid by 16 August 2015. Kit for FREE: order your supplies by 16 August 2015 through my online shop using Hostess Code: XTAK7T7Y. The PDF file will be emailed and the card kits will be mailed out to you by 26 August 2015.